A 49 year old man reported missing after going for an off-highway vehicle ride Monday night in Queens County has been found dead. The body of the man, whose name was not released, was recovered from Ponhook Lake earlier Wednesday. He'd been last seen driving past an island on the same lake. 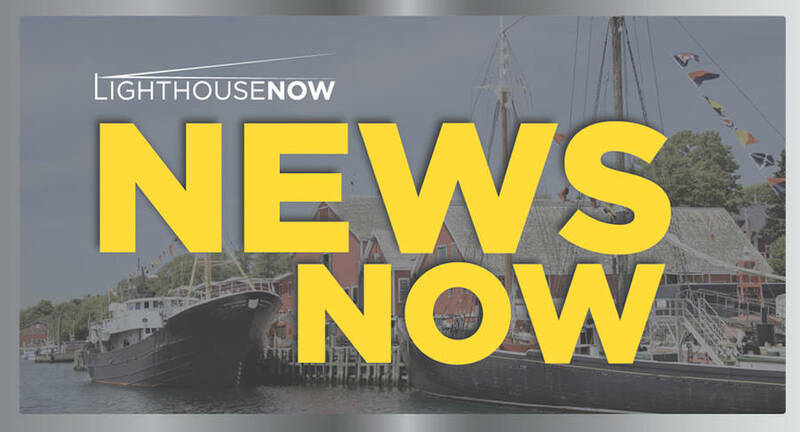 "The investigation into the death is continuing and we have not made a determination about any criminality at this time," Nova Scotia RCMP said in a statement released Wednesday. The RCMP's air services and underwater recovery units, in addition to volunteer fire departments in the area, assisted Queens district RCMP during the incident and with the search.